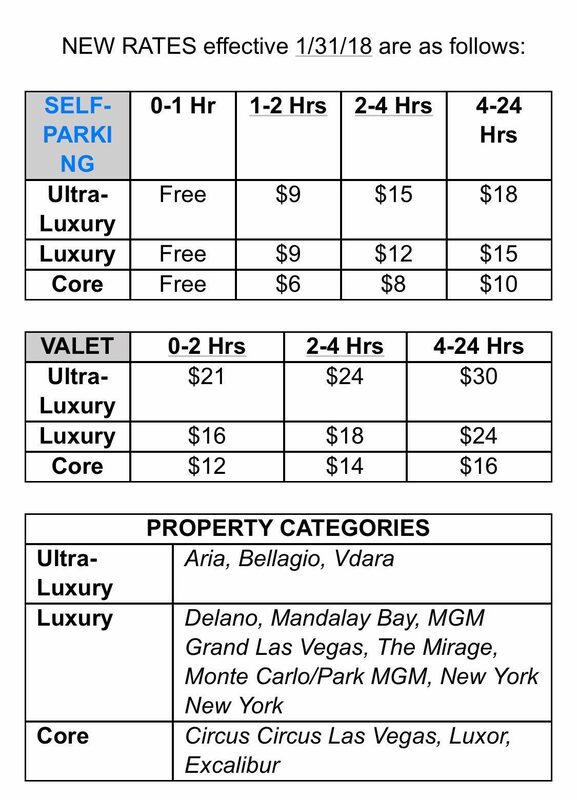 Beginning Wednesday, parking at 11 MGM Resorts properties along the Las Vegas Strip will cost you more. The rate hike jumps the most at the four-hour mark, which then stays static for up to 24 hours of parking. Rates vary based on which properties are defined by the company as “core,” “luxury,” or “ultra-luxury.” Only the Bellagio, Aria and Vdara made the top (i.e., most expensive) category, while Circus Circus, Luxor, and the Excalibur made the lowly “core” designation. Guests at those “core” properties will not see an increase on the $10 per day self-parking rate. Valet costs, however, are increasing across the MGM portfolio. Self-parking under an hour remains free at all MGM properties. 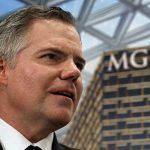 “Occasional parking rate adjustments are necessary as we fine-tune staffing, maintenance and equipment to meet guest expectations,” MGM Resorts said in a statement. The Las Vegas Strip had afforded free parking and valet service to guests for decades, but that all changed in 2016 when MGM announced it was overhauling the complimentary amenity. 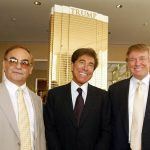 Caesars soon followed with its own parking tolls, as did Wynn. 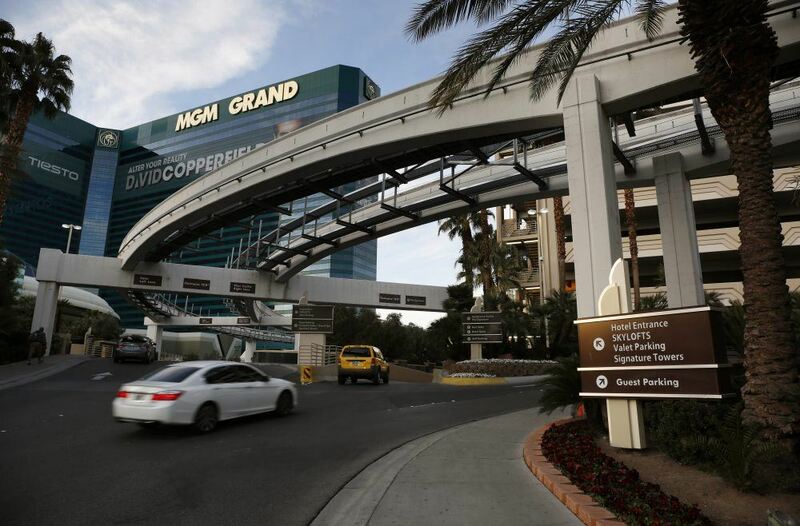 Last April, MGM announced the first increase to its parking rates. The company says it’s using the revenue to upgrade current parking facilities, and to build a new 3,000-space garage near the Excalibur. Free self-parking on the Strip can still be found if you know where to look. A few locations include Sands’ Venetian and Palazzo resorts, SLS, and the Fashion Show Mall. But asking visitors to continue traveling to Las Vegas, and then subsequently raising parking rates, isn’t considered a great strategy so soon after the horrible tragedy that redefined the city. “It’s unbelievable to me that, just months after the worst tragedy in Las Vegas history at one of their resorts, this is what MGM considers a good way to get more people back in town,” said a local casino worker who didn’t want her identity or employer revealed. The gunman who carried out the deadliest mass shooting in modern US history was perched inside MGM’s Mandalay Bay resort. But when the gaming executive finally emerged and took media questions, Murren opined that the horrific event showed the outside world that Las Vegas is much more than a “transient community.” And while speaking at IMEX America, the world’s largest gathering of professionals in the meeting and convention industry, Murren appealed to the world to continue visiting Las Vegas in order to preserve jobs. The new rates now put Las Vegas within striking distance of those of other major metropolitan cities. For example, the average daily rate in midtown Manhattan is more than $50. In downtown Los Angeles, expect to pay over $30 per day. Austin, Texas, a city with a population closer to that of Las Vegas, averages around $20 per 24 hours.